Our little guy has been wearing Huggies since the NICU nurses wrapped them on him on day one. 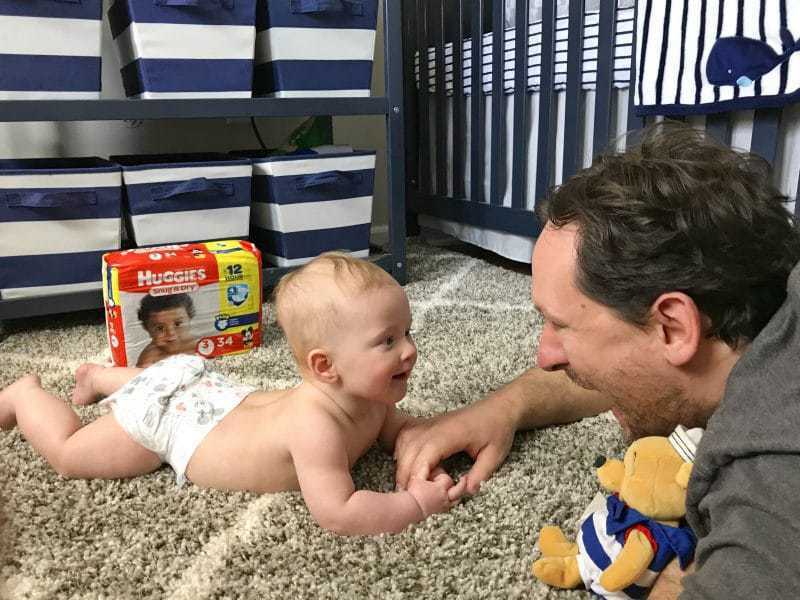 Read on to find out why Huggies is still our favorite brand of diapers. 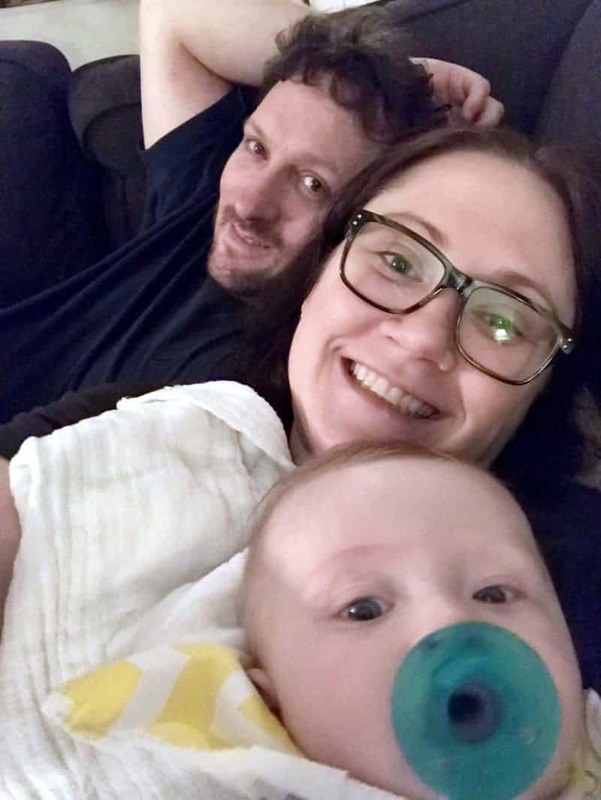 When our son was born he had trouble breathing on his own and was sent to the NICU. Thankfully, he was only in the NICU for 2 nights, and was healthy and able to come home with us when I was released from the hospital. The Huggies No Baby Unhugged program helps make sure that all babies are getting the hugs they need by providing hospitals with grants to develop hospital hugger programs. These baby hugger programs ensure babies in the NICU get the hugs they need to thrive. How sweet is that? And Huggies doesn't stop giving back there. A whopping 1 in 3 families in the U.S. struggle to provide enough clean diapers for their children (source). Huggies knows that staying clean and dry is vital to a baby's health. So, they help to provide babies with the clean diapers that they need to thrive. 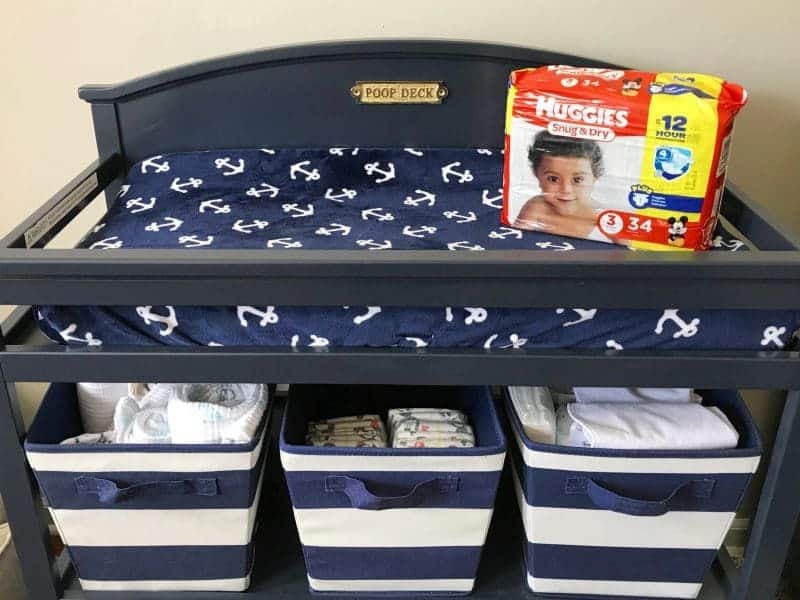 As the founding sponsor of the National Diaper Bank Network since 2011, Huggies has helped to provide more than 200 million diapers and wipes to those in need. The Huggies No Baby Unhugged program also helps to deliver special Huggies diapers to micro-preemies who can't wear regular diapers. These tiny diapers are specially made to ensure that they are safe and gentle on micro-preemies' delicate skin. We have been fans of Huggies since the NICU nurses put our little guy in Huggies the day his was born. We continued to put him in Huggies from that point on. Huggies Snug & Dry Diapers are soft, fit well, and affordable. They keep our little man dry and comfy, even overnight. 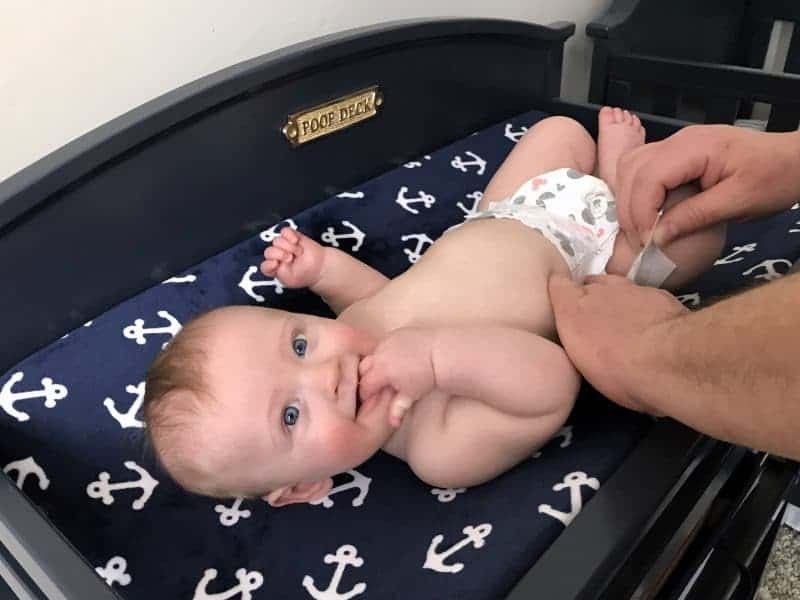 Best of all, it makes me happy to know that we are helping to support a diaper company that gives back to babies in need. This holiday season, Huggies and Dollar General have teamed up to further help families in need. For each package of Huggies Snug & Dry Diapers purchased at Dollar General through 12/31/17 Huggies will donate a day’s worth of diapers (up to 500,000) and Dollar General will donate $1 (up to $5,000) to the National Diaper Bank Network (NDBN) as part of the Huggies No Baby Unhugged program. 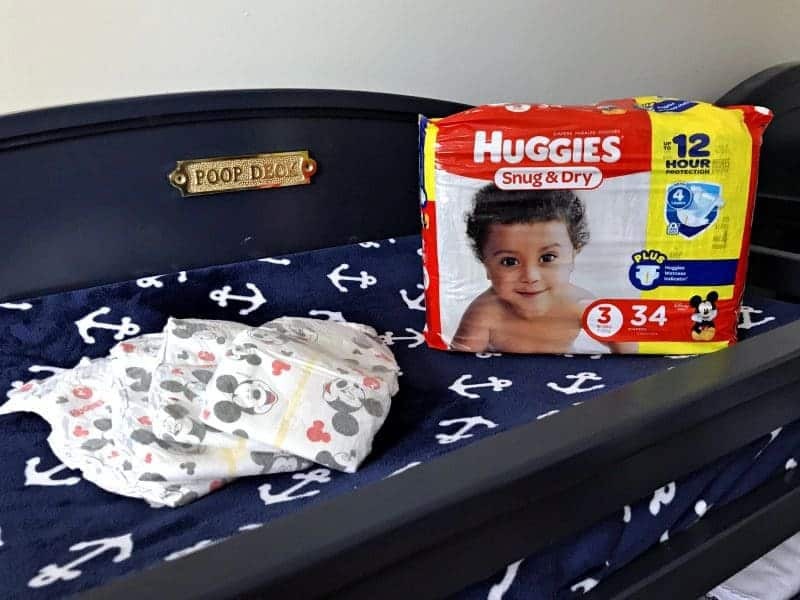 After learning about their combined effort to give back, I made it a point to stop by Dollar General this week to stock up on Huggies Snug & Dry Diapers. It made me happy to be able to do my part in helping to get diapers to those in need this holiday season. Visit Huggies.com/nobabyunhugged to learn more about this wonderful program. And finally, best wishes for a very happy holiday from our little family to yours! Huggies are the best out there! Wow!! That’s so awesome!! I would love to be a baby hugger!! Sign me up for that!! #hugallthebabies! How very nice. I had know idea Huggins was helping in these ways. I’ll keep that in mind when I occasionally buy the disposables.